Nabha, Patiala: On the call of a ‘five member committee’ constituted by Bhai Jagtar Singh Hawara, a protest demonstration was held outside Maximum security jail in Nabha. The protesters demanded release of Sikh political prisoners who have completed minimum mandatory terms of their sentences. 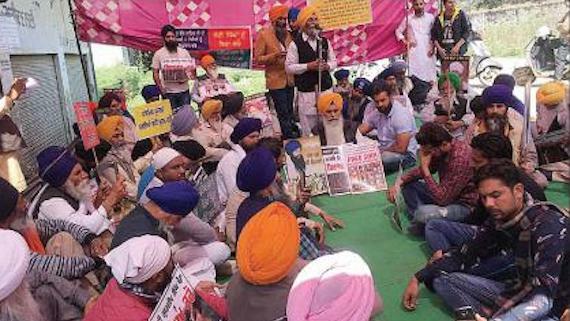 The committee members said that they had already protested in front of Central Jail, Amritsar and Model Jail, Burail, Chandigarh over the same demand. The committee members said that there are 21 Sikh political prisoners, including 18 in Punjab jails who had completed their sentences but were still to be released. 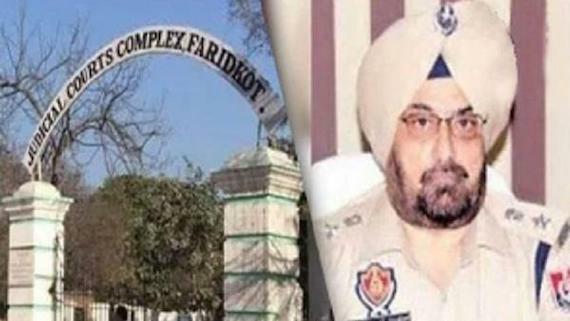 They said that generally the life term good conduct convicts are released after a imprisonment of 10, 12 and 14 years but the Sikh prisoners have not been released even after completing over 24 years in jail. 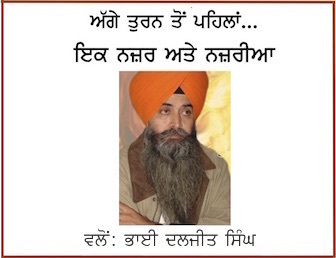 “The members added that besides the demand of the release of such prisoners they also held protest over the demand to arrest the accused involved in the desecration of Shri Guru Granth Sahib including former Chief minister Parkash Singh Badal and others”, notes a report in Times of India (ToI). In the upcoming polls, we would also raise the issue that Captain Amarinder Singh has failed to punish the accused involved in the beadbi incidents despite he took oath of Gutka Sahib during a rally at Bathinda and announced to punish the accused involved in desecration.